OrthoConnecticut | Thomas G. Guglielmo, D.P.M. Dr. Guglielmo sees patients at Sharon Hospital's Wound Care Center every Wednesday. 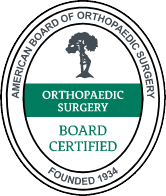 Medical and surgical foot care for adults and children, board-certified foot surgery. Certified in Advanced Wound Care and Hyperbaric Medicine. 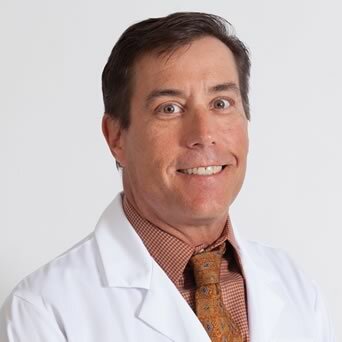 Dr. Thomas Guglielmo has been practicing adult and pediatric podiatry since 1995 and is board-certified in foot surgery. Dr. Gugleilmo received his Doctor of Podiatric Medicine at Pennsylvania College for Podiatric Medicine and did his residency in foot and ankle surgery at Frankford Hospital, both in Philadelphia. Dr. Guglielmo's residency also included training extensively with the hospital's orthopedic, vascular and plastic surgeons. Dr. Guglielmo is certified in Advanced Wound Care and Hyperbaric Medicine. Dr. Guglielmo became a part of the New Milford medical community in 2000 when he started New Milford Podiatry; he merged his practice with New Milford Orthopedics in 2015. Prior to moving to Connecticut Dr. Guglielmo was in private practice in Cherry Hill, NJ where he was involved with the training and education of podiatric surgical residents at two hospitals. Dr. Guglielmo has been an active member of the medical staff within the department surgery at New Milford Hospital and was the first podiatrist to serve on the Medical Executive Committee at New Milford Hospital. In addition, Dr. Guglielmo has also served as the past president of the Fairfield County Podiatric Medical Association.